Whether you’re flying across the ocean to get to the tropical Island that is Hawaii, or you’re flying through scorching flames in the middle of the mountains, no day is ever the same in the life of a pilot, but one thing is for sure, time flies when you’re having fun. The life of a pilot is exciting. You’re able to discover new places, meet people from different cultural backgrounds while receiving a paycheck at the end of the month. 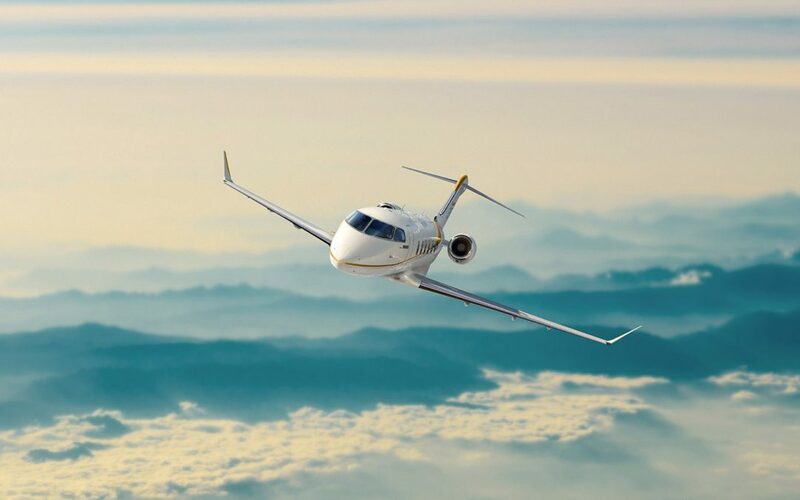 It’s the perfect career if you’re seeking adventure 24/7, but if you’re not ready for a full-time commitment, you’re still eligible for your pilot’s license. You might be asking how you can achieve this? In the aviation industry, there are two types of pilots among others, which are known as an airline pilot and commercial pilot. They both include flying commercially for reward, but they differ quite a bit regarding qualifications and more importantly experience. What is an Airline Pilot? An airline pilot is contracted to an airline and transports people and cargo locally and around the world. A part of the job would be flying long or short haul flights for business leisure or commercial purposes. Two pilots often operate the aircraft, one the captain who is the person in charge, while the other is the supporting first officer. Depending on work schedules, some days may contain intense work that could result in a 3-4 day trip involving flights and different cities. Flight hours may vary from 75 hours per month to 150 added hours involving other duties. The bigger the aircraft and the longer the flights, the bigger the income! The salary of an airline pilot is determined by the type of aircraft, the length of flights and how long they’ve been flying for. An annual income of a national airline pilot is an average of R589, 581 per year, depending on the above factors. If one wishes to pursue a career as an airline pilot, be prepared for hours of training; 1500 hours to be exact. Training to become an airline pilot is not only practical work but also academic. Exams have to be completed, whether it’s written, oral or practical. These tests will ensure that the student has a good understanding of multi aircrafts and aeronautics. A commercial pilot is a pilot who can display a minimum level of skills and understanding to a licensing authority and has earned their commercial pilot license , which allows them to be remunerated for their services. They can also legally fly for hire. Even though they’re not working for a specific company, by becoming a commercial pilot, they’re able to be used for charter flights, rescue operations, firefighting, aerial photography and crop dusting and more. The flight hours one accumulates as a commercial pilot is based entirely on the type of operation taking place. There are however limitations as to a maximum number of hours flown before a pilot needs to be grounded, generally, 60 hours per week. In the world of aviation, the amount of money you receive depends on experience, however, a commercial pilot in South Africa receives an average amount of R411 745 per year, which is an estimated amount of R34 312.08 per month. Becoming a commercial pilot may not be as strenuous as studying to become an airline pilot. However, it still requires some hard work and dedication. To complete the course, you’ll need a minimum amount of 200 hours and write 8 SACAA exams, that entail human performance, air law, aircraft technical and general, meteorology, radio aids, instruments and flight planning. The aviation industry has so much to offer, whether you’re seeking an exciting experience, or just really enjoy alone time while travelling over the horizon, anything is possible.